Pay the price we quote! Absolutely no call out charge policy. 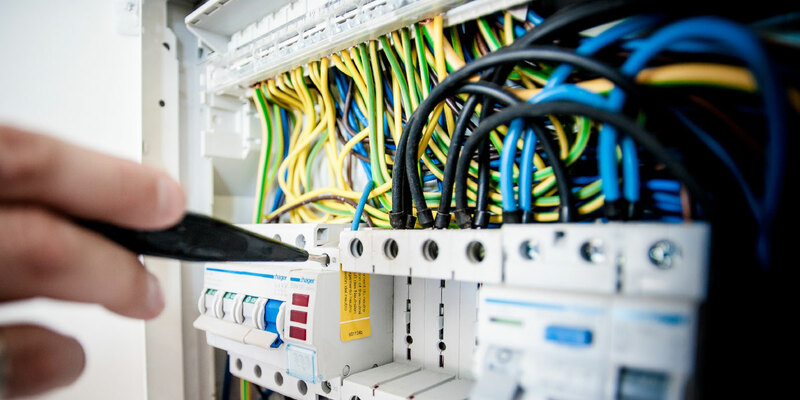 We offer domestic electrical services to homes across Nottingham and East Midlands. 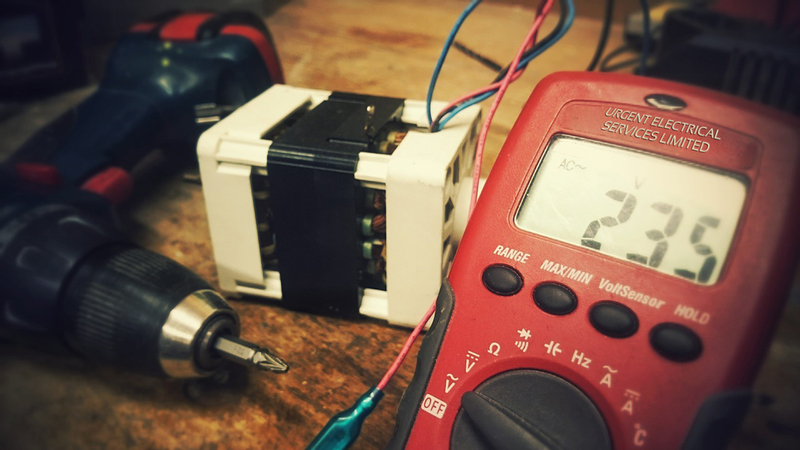 We can help to keep your equipment safe and compliant, with a minimum disruption. 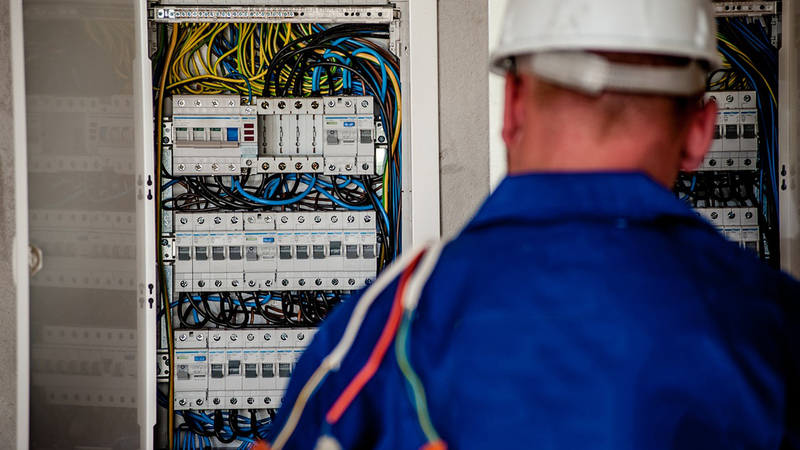 Urgent Electrical providing outstanding emergency response throughout the East Midlands. 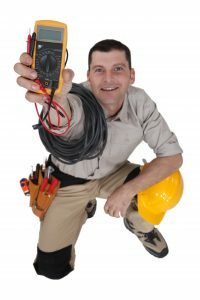 Urgent Electrical Services Limited offers a range of commercial, domestic and industrial services across Nottingham and East Midlands. Our knowledge and skills are unmatched. 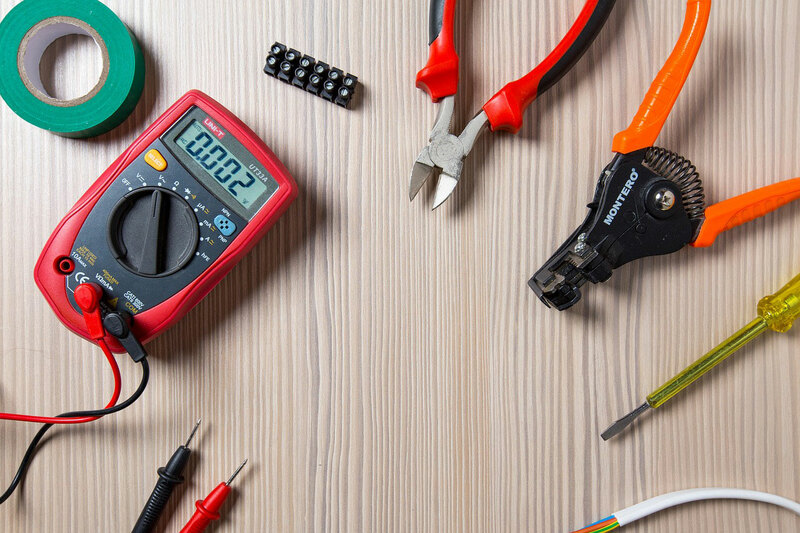 No matter what electrical service you require, we guarantee you top quality materials, excellent workmanship and a bespoke service. © 2018 Copyright by Urgent Electrical Services Limited. All rights reserved.